Back in 1998, I tried to canoe across Canada for the second time via a northern, west-to-east route. I was in my twenties, full of piss, vinegar and attitude. Push a line upstream through the Coast Mountains of British Columbia in spring flood? Of course, no problem. I was, after all, invincible. A funny thing happened along the way though. Nature decided to slap me upside the head. In the first few weeks of that trip I managed to get Giardia, lose every bit of gear down a raging river, very nearly drown and just about kill my trip partner. All in all, it was an epic failure—and yet it was a life-experience perhaps more important to me than any other before or since. That was early in my wilderness wanderings, and two valuable things arose from that disastrous journey. One, I survived some terrible mistakes. By realizing those mistakes were more than bad luck, I learned some great lessons that I applied to dozens of future wilderness journeys. And two, I published my first article in a now-defunct magazine that detailed my bungling and harrowing time on that trip. 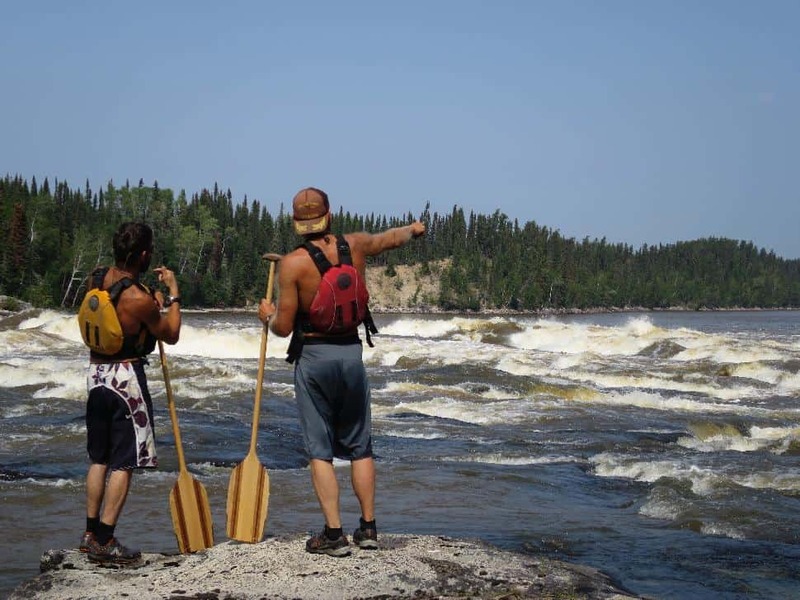 Since then, I’ve kayaked, pack-rafted, canoed, biked, walked and rowed thousands of wilderness kilometres in the course of completing various self-propelled journeys in North America, Asia and Scandinavia. I’ve pushed deeper into the wild and—having learned from my bumpy early travels—the successes have since far outnumbered the failures. 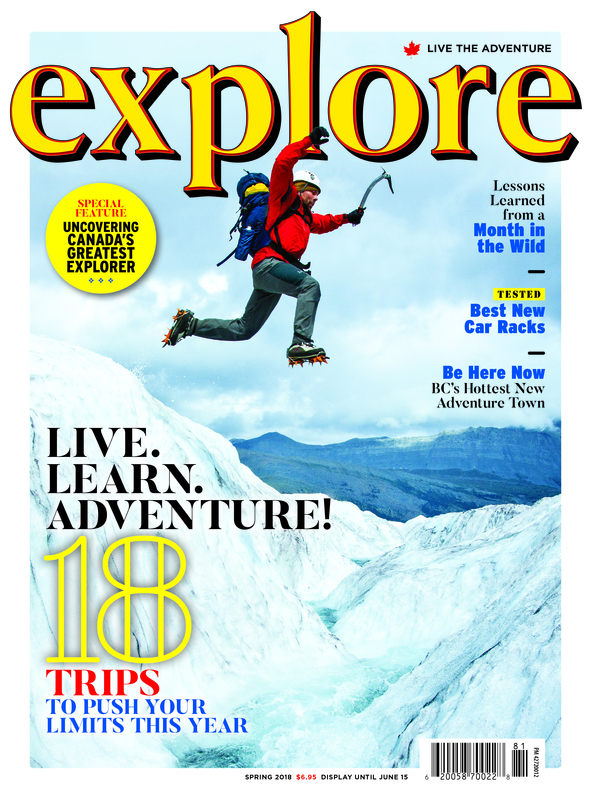 Over the years, I continued to write feature articles about my wanderings for various publications (including Explore magazine of course). Eventually I accumulated enough stories to compile them into a book. Lines on a Map is being released this week. Published by RMB, it’s a collection of 16 of my previously printed articles along with eight new stories, spanning from 1995 all the way up to 2017. 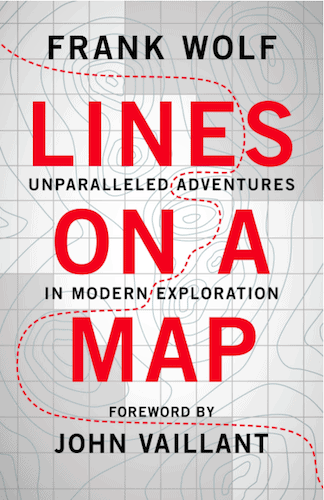 The book opens with an overview map of my various expedition routes—or "lines on a map." Each route "line" represents a chapter in the book. Every chapter has a detail and overview map, and there are 77 full-colour photos in there as well. Be it rowing the Northwest Passage, canoeing across Scandinavia, or being marooned after wrecking our kayak in a remote corner of Indonesia (OK, there were still a few rough patches along the way), I bring you along on my journeys through some of the wild corners of our planet. 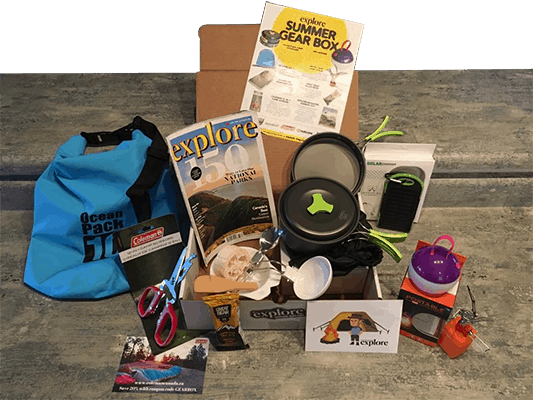 I hope you enjoy this book as much as I did putting it all together—happy adventuring! Lines on a Map is available for purchase online and everywhere books are sold.